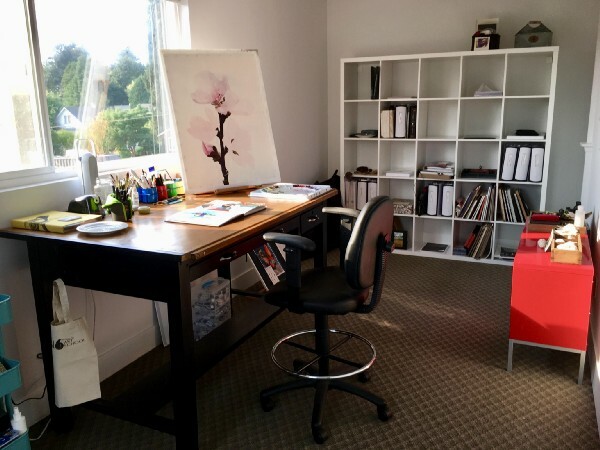 Home / Art Classes / Reach Heavenly Heights With Cloud 9 Art School! Reach Heavenly Heights With Cloud 9 Art School! But you have to push them uphill first! Facebook recently showed me a memory from about seven years ago. In that post I announced that I was teaching my first art classes. I was so nervous! It was at a consignment store in Kenmore full of used furniture and bric-a-brac. They were closed on Sundays and were therefore willing to let me teach in the shop. I had three people sign up. I had no idea of how to develop this into my dream career, a full time teaching artist. Wow, that was just 7 years ago. Seems like a life time ago. Since that time, I began teaching at many community colleges and several art schools, I’ve had literally hundreds of students, the majority of which have become dear friends. I’ve take students to Italy, France and England every year for sketchbook travel adventures. And now I have opened my own school. Wow. Just wow! The school is Cloud 9 Art School, located in a lovely house at 18414 103rd Ave NE in Bothell. I have a line up of excellent teachers, all professional artists, who bring their passion, encouragement, and expertise to their students at Cloud 9. 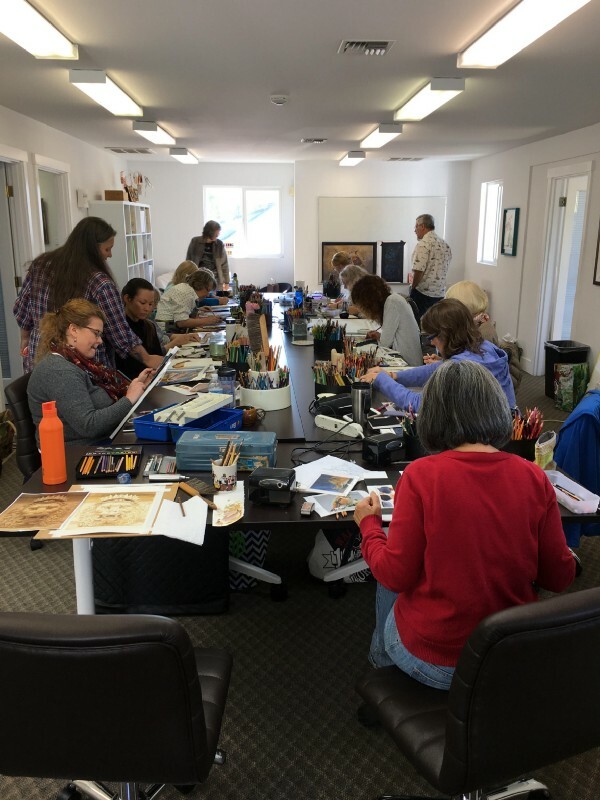 We offer classes for kids, teens and adults in drawing, painting, sketching, jewelry, meditation, mindfulness, and even knitting. Parents can drop kids off on Friday night for art classes instead of hiring a babysitter. We offer workshops for Girl Scouts to earn badges and we create travel adventures to inspire joy and creativity. We will continue to add new classes and workshops for a variety of media so stay tuned! We are a joyful community focused on creativity and discovering our world. 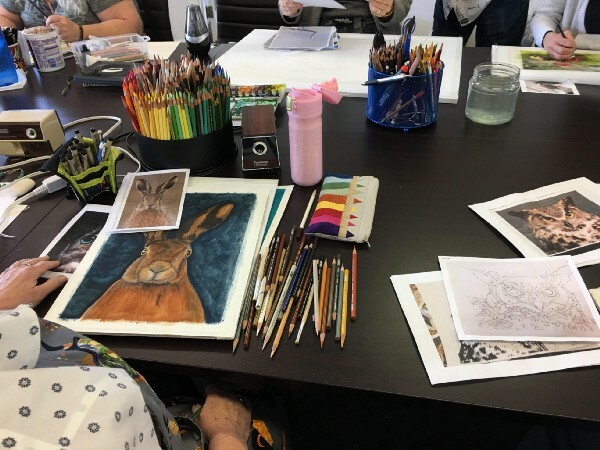 Cloud 9 Art School is committed to being a place where children, teens and adults find inspiration, learn, and have fun in a relaxed, professional studio environment. I’m thrilled! You could say, I’m on Cloud 9!